Suspended Police Inspector Jagadish bhatta's wife complaining about not to give permission to meet even not to make a call. 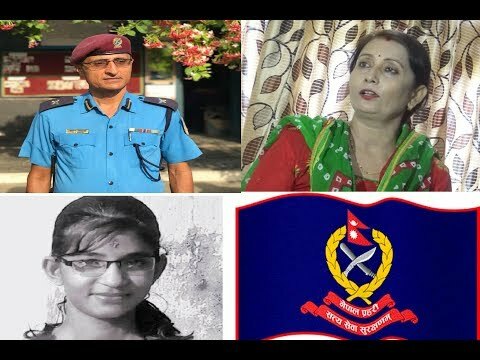 SP Dilli Raj Bista, DSPs Angur GC and Gyan Bahadur Seti, Inspectors Jagarish Bhatta and Ekendra Khadka and SI Ram Singh Dhami are facing suspension in connection with the case. the probe committee formed by the Ministry of Home Affairs has hinted at police officials’ carelessness in handling the case, suggesting further investigation.